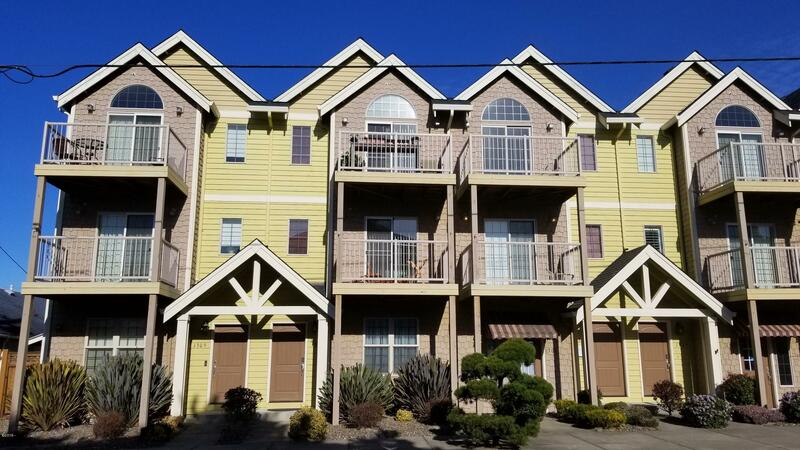 Immaculate Ocean view condo conveniently located in one of best spots of Lincoln City! Public beach access & drive on located a block away! This mostly furnished 2 Bedroom & 2.5 bathroom condo features Hand-scraped hardwood floors, Tile counter-tops & back splash, Cherry cabinets and much more! Take in the sunshine & cool breeze on one of 3 decks! Restaurants and shopping minutes away!